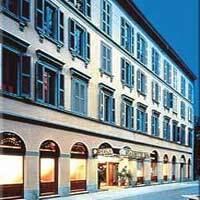 Milan Hotel Specials. 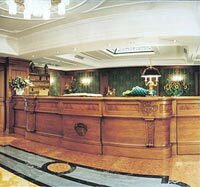 Milan Hotels, Italy. 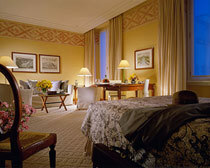 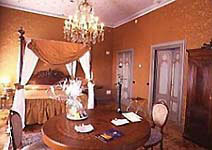 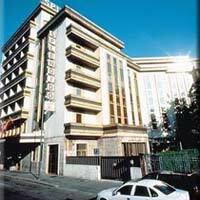 Free booking service for Milan accommodation in hotels.